One of the MOST tested burglar fire safes on the market today! Two Independent Fire Tests by Underwriters Lab and Korean Industrial Standard Lab. Both labs perform fire test, 30 foot drop test and an explosion test. 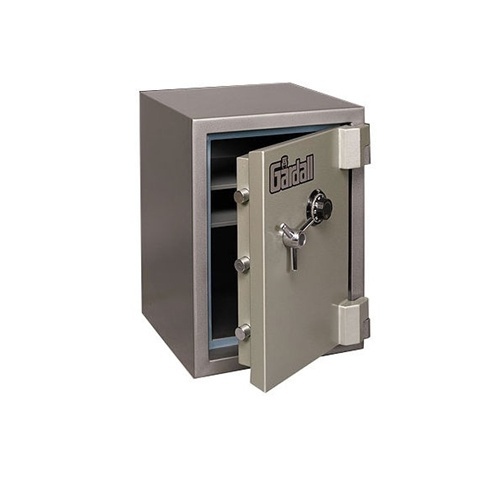 This safe also has the Underwriters Lab RSC (Residential Security Container) Burglar test. This safe is one of our best values. 2 cubic feet of interior space at a very reasonable price.